No matter how much laundry you have, the commercial laundry equipment at our Progress Avenue Clean Laundry can get it washed and dried faster than you ever thought possible. Bring in your jam-packed clothes hampers, king-size comforters, pet beds, rugs, and all piles of laundry today. It's About Time! Our machines accept quarters and Clean Laundry Tokens. We also have multiple change machines for cash and credit cards. Buy $10 worth of Clean Laundry Tokens, get $11 worth of laundry money! Imagine a spotlessly clean laundromat, filled with laundry equipment that fits every need no matter the load size. 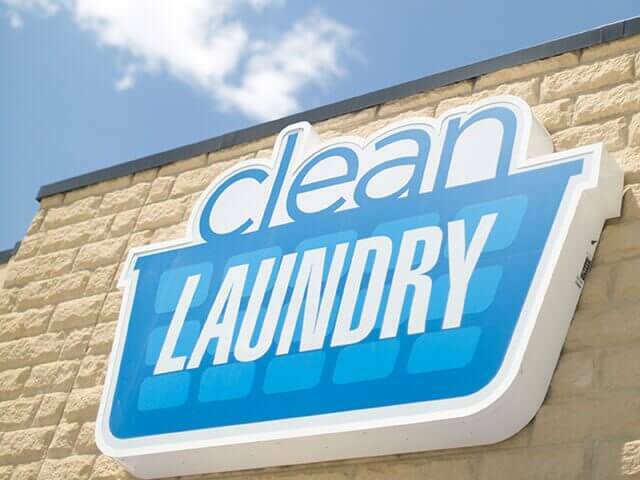 A place that can get your laundry done in less than an hour! A place that has free Wi-Fi, 70” televisions, is always open and is monitored for your security and safety 24-hours a day. A place that was carefully designed to ensure your comfort and make doing your laundry as fast and easy as possible. You don’t need to imagine it any longer, it’s right here in Waterloo! It’s called Clean Laundry, and it’s about time! Keep up with us on social media for tips and special laundry deals. Our washers and dryers aren't like the average household machines. They're huge commercial laundry machines capable of washing up to nine loads at once! Advanced water systems provide you with seriously soft water, which means cleaner clothes with less detergent! Plus, when you set the washing machine settings to hot water, we make sure you get steaming hot to ensure the best clean. Our Waterloo location on Progress Avenue has 34 washers and 34 dryers in many different sizes to meet your laundry needs. 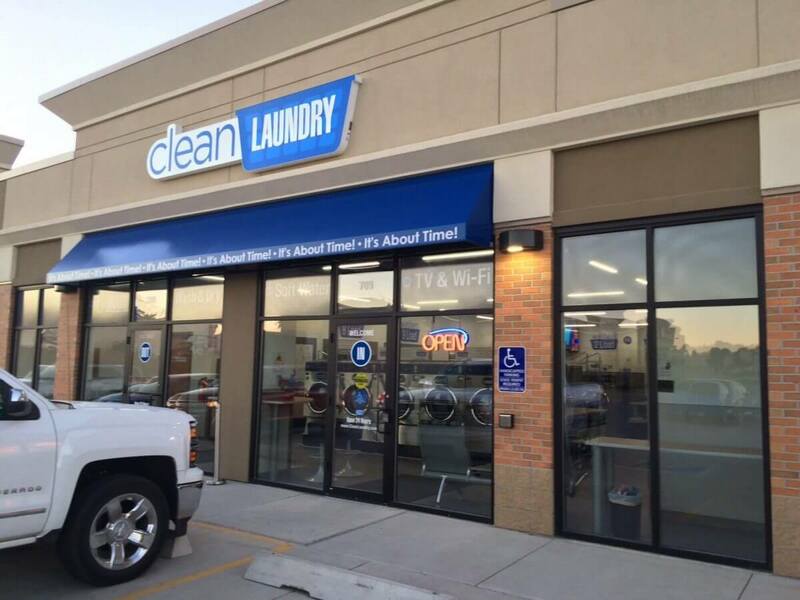 The Waterloo Clean Laundry Store #2 on Progress Avenue opened its doors in 2016. This 2550 sq. ft. laundromat is conveniently located near the University of Northern Iowa in Blackhawk County. Find it nestled along the Waterloo, Cedar Falls border on University Avenue (across from Kmart and Hyvee).